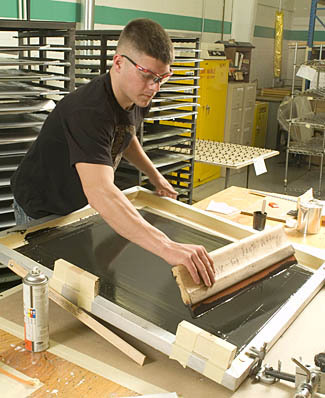 Professionally applied graphic options including letter-fill, silk screen and pad printing allow Qualicoat to deliver a completed product, component or part from start to finish. Top off the perfect finish with high-quality graphic applications that enhance the usability and aesthetics of your product. Custom color matching helps maintain brand integrity. To discuss graphic applications that enhance the usability and aesthetics of your project, please contact us at (585) 293-2650 or info@qualicoat.com.